25Dates.com Blog > Why Do Opposites Attract? Have you ever had an inexplicable attraction to someone? Someone who, on paper, doesn’t seem to make much sense but yet you’re strongly drawn to them? 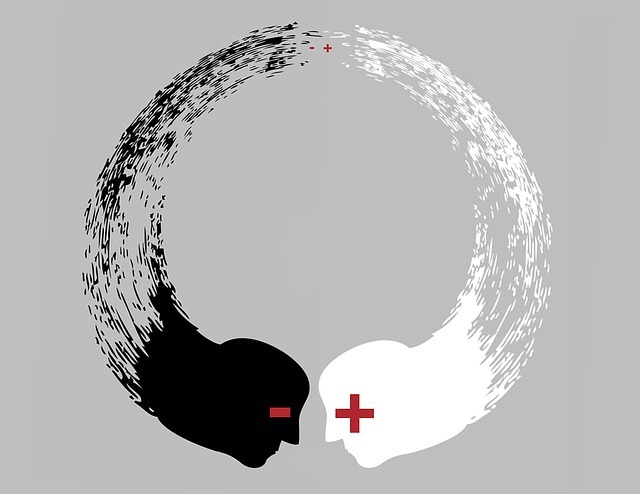 The notion that opposites attract has been a hotly debated topic for years, but if we really dissect it, it might not be such a mystery after all… Relationships, when utilized properly, are not just something we engage in to pass the time or to provide distraction. They can provide comfort and security yes, but they also provide us with a perfect atmosphere to grow and learn about ourselves, and in turn we can help provide the same opportunity to our partners by being with them. Relationships have an uncanny way of helping us hold up a mirror to our inner selves; it is here where we can see how we appear through another’s eyes. 1. What is the relationship based on? This really should be the first question you ask yourself. Is it simply a physical attraction? Are you falling into a pattern that you’re not willing to change only to live out the same disappointing result you’ve had before? Are you really seeing the person for who they are, or are you projecting your own expectations on an unsuspecting mate? 2. How are you communicating? It’s one thing to have differences, but communication is the cornerstone. Are you able to share and understand where the other is coming from so that you really are growing and learning? With proper communication skills, we can understand another’s point of view. Without it, we’re left confused, frustrated, and often involved in seemingly unsolvable power struggles. 3. Are you happy with the compromises? Let’s say you’re an extrovert, and your partner is an introvert, and they don’t like going out and socializing as much as you do. Are you getting your fill, or are you changing your behaviour just to please them? It’s important to remain authentic to your own personality while respecting your partner’s, but if it’s causing resentment because you feel you’re compromising too much, chances are this will only get worse. 4. How much conflict is caused by your differences? The joy should always outweigh the strife in a relationship. Being in a constant state of conflict is extremely stressful, and in the long-run is it really worth it? There’s a difference between learning about yourself, and learning about yourself through conflict – it’s your choice.